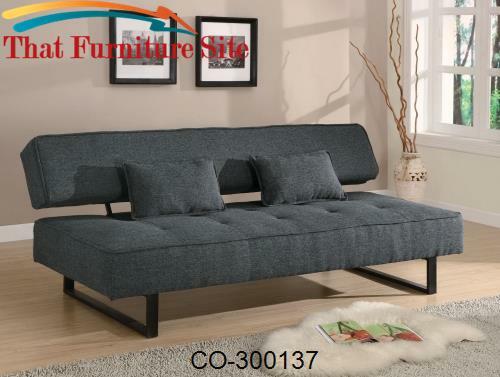 This cool sofa sleeper will be a welcome addition to any home, perfect for smaller home like a condo or apartment. 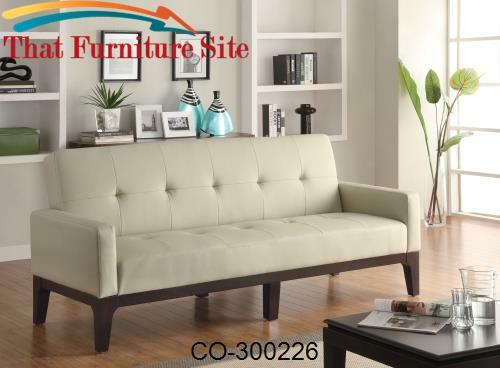 Make the most of your space with this multi-functional sofa. 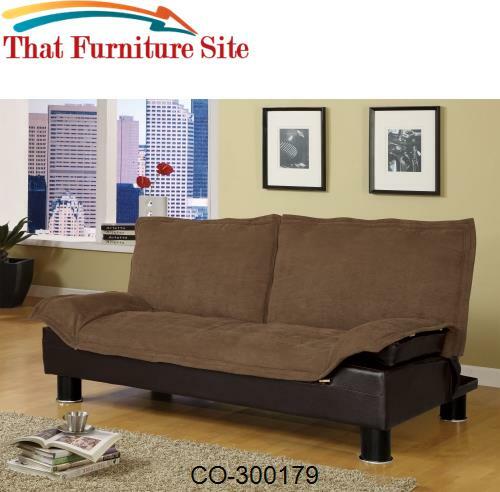 The soft tan microfiber fabric has a luxurious look, with stitched split cushions and a chic armless style. 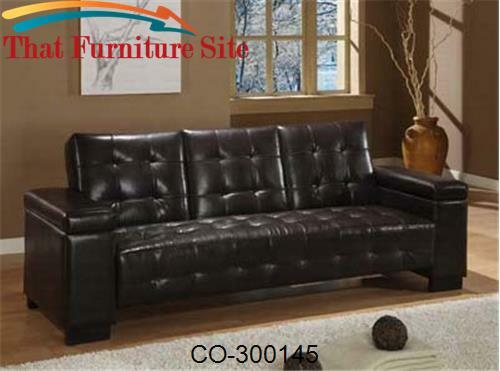 Sit back and relax in the deep seat, and enjoy lounging on this sofa by day. 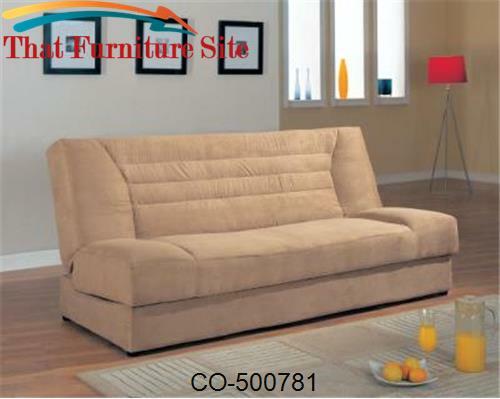 Lift the seat for spacious enclosed storage, ideal for extra blankets and pillows. 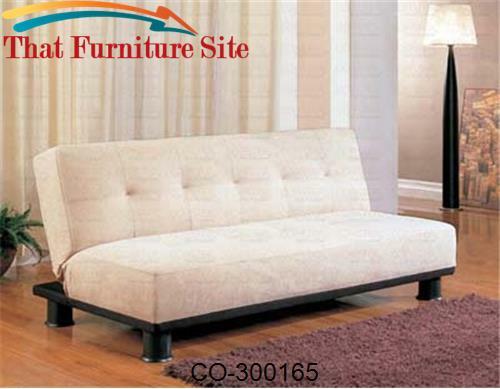 Easily drop the back cushion, converting to a supportive double bed for overnight guests. 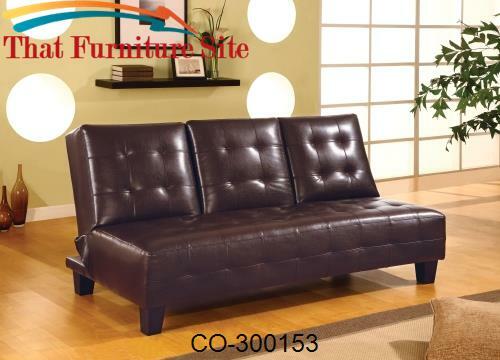 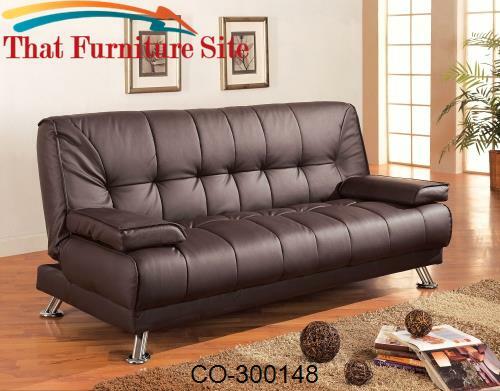 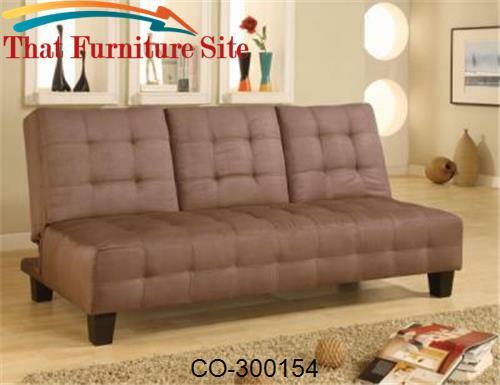 Create a cozy casual contemporary style in your home with this cool sofa sleeper.